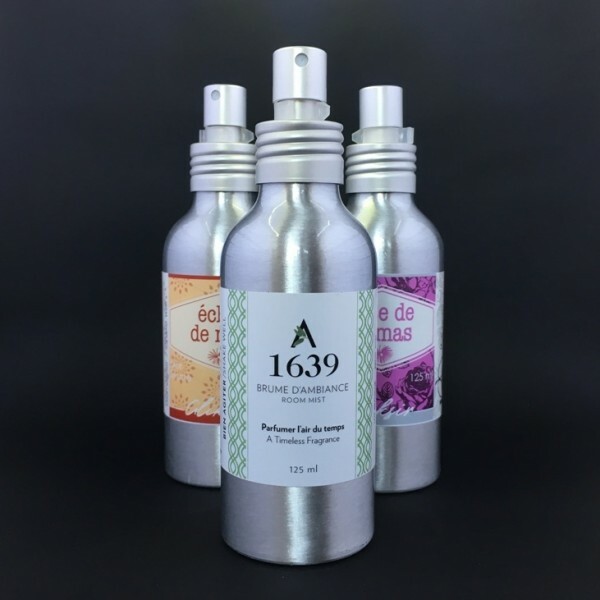 At the time of New France, it was common practice to purify ambient air with oils and perfumes. Both the Augustinian Sisters and the doctors believed "bad air" was fatal for health. As a matter of fact, the apothecary’s notebooks are full of recipes to make different "sanctuary perfumes" and cologne waters. 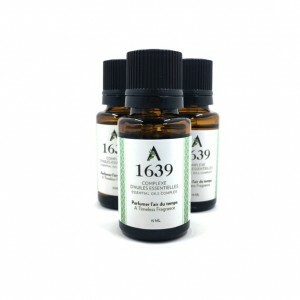 From yesterday to today, aromatherapy has always been used and valued by the Augustinian Sisters. 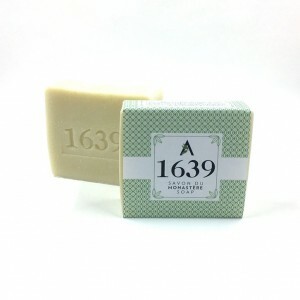 The blend of essential oils "1639", developed under the direction of the Monastère des Augustines, continues the tradition. 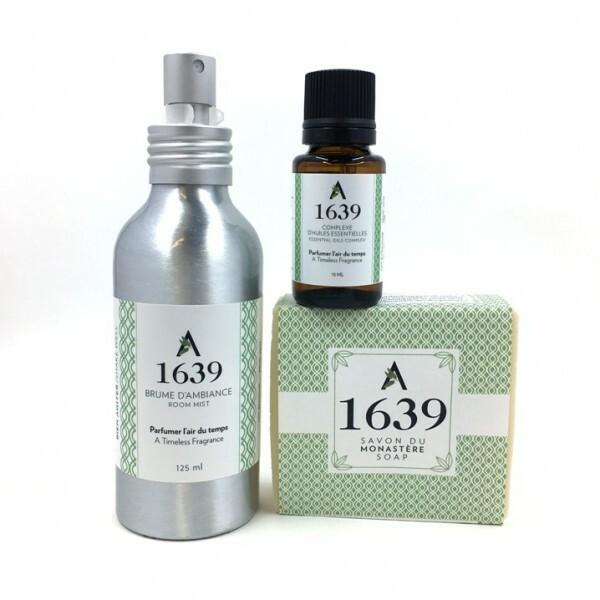 Skillfully prepared, the 1639 blend combines the tangy notes of grapefruit, the enchanting smell of anise and the woody smell of cedar with the benefits of eucalyptus.